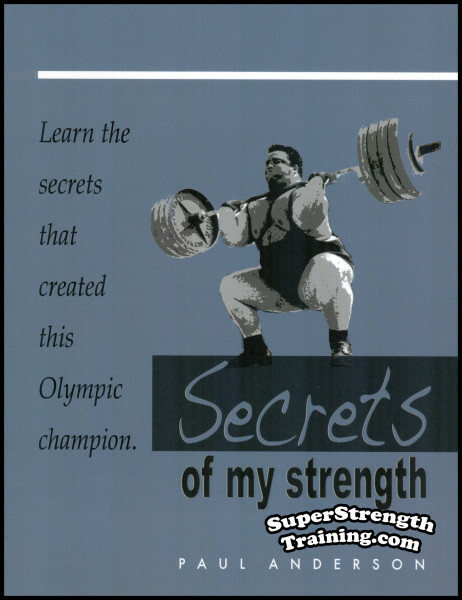 Over the years I have tried to provide what I feel is valuable strength training information by re-printing some of the classics written by the famous strong men and authors of the Golden years of strength. The list of pioneers and “hands-on” type authors goes on and on, names like; Saxon, Calvert, Goerner, Jowett, Inch, Aston, Hackenschmidt, Pullum, Paschall, Matysek, Peoples, Maxick, Willoughby, etc. This publication is but another example of what I feel is worthy of reprinting because it is completely void of advertising hype and does not try to sell the reader on purchasing any “advanced” courses. 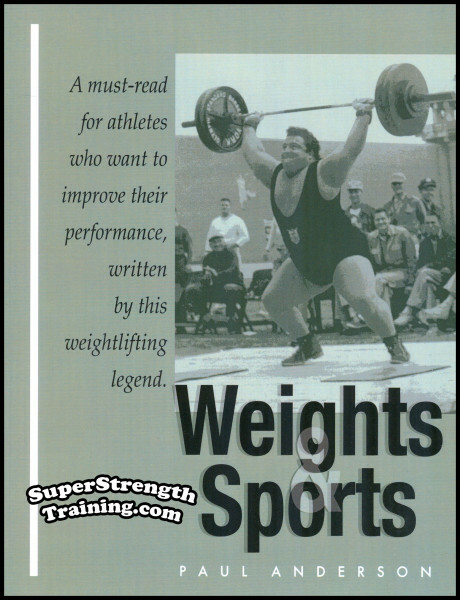 While searching through my archives I, quite by accident, stumbled across this old weight lifting correspondence course while looking for a few other titles of interest. 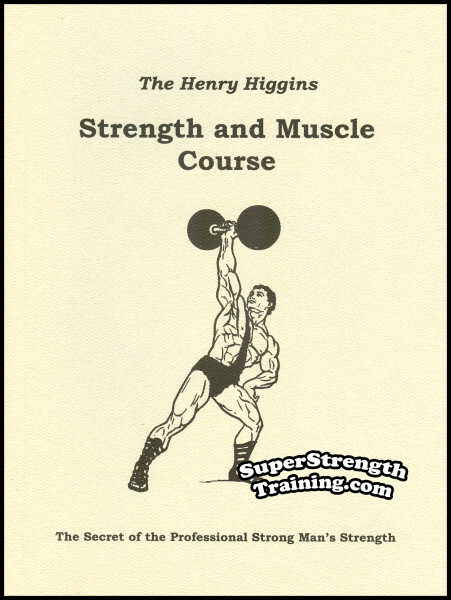 I acquired it over 25 years ago when I purchased a huge collection of miscellaneous strength related books, courses, magazines, photos, etc. 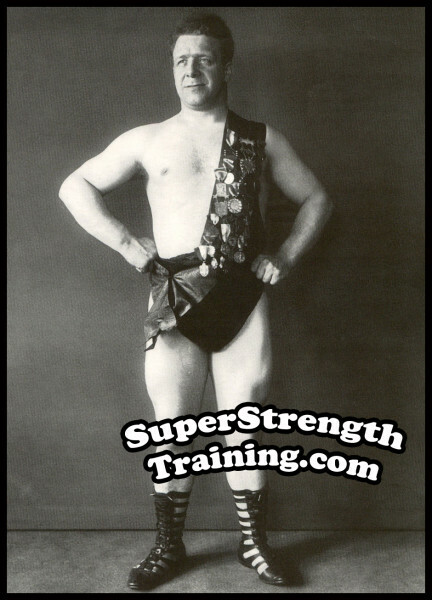 from the world famous oldtime weightlifter, bodybuilder and gym owner of New York City, Siegmund Klein. 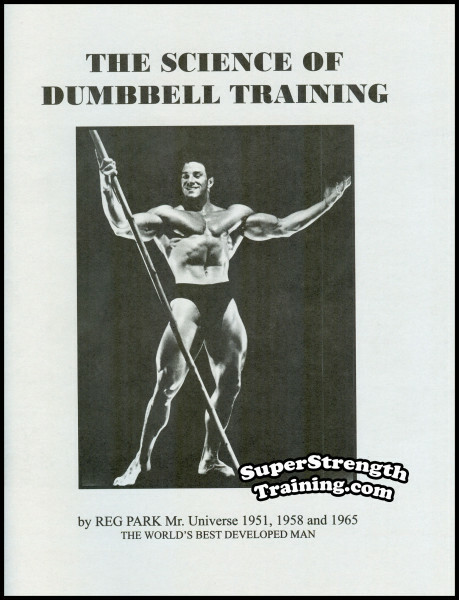 The original, which I have here before me, is a typewritten, carbon copy, yellowed with time, but none the less valuable in that it provides priceless information and insight regarding the highly sought after training methods actually used by the old-timers before steroids, machines and even vitamins! 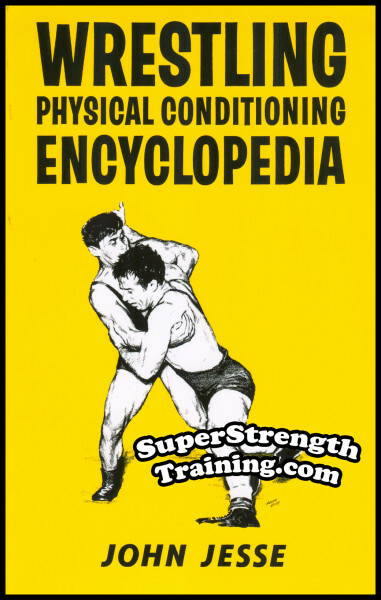 Most correspondence courses put out commercially by the muscle barons of the early 20th century promoted high repetition exercises using light weight dumbbells or apparatus if they included equipment at all. 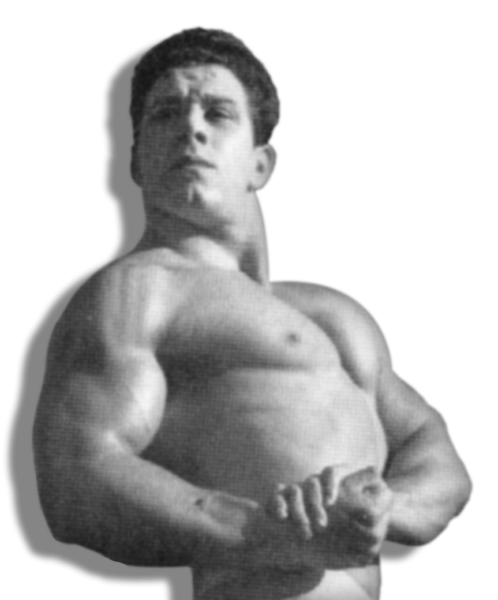 Anyone with an ounce of common sense can understand that the awesome strength demonstrated by the performers of that era was not a product of light weight, high repetition exercise. 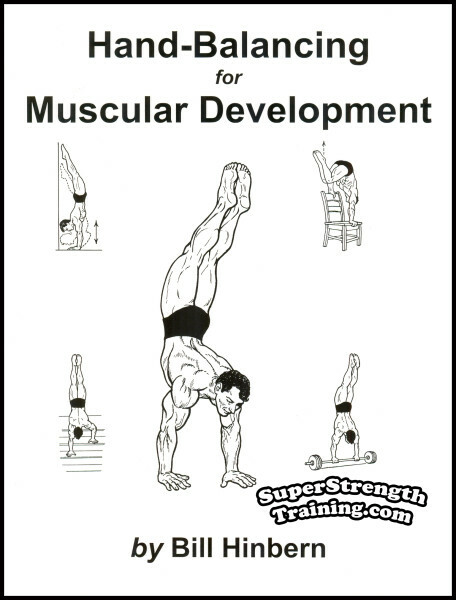 The reason that such methods were promoted by the muscle merchants of the day was very simple. Marketing. That is, it was by far easier to convince you, the potential customer, to use “quick, easy, and inexpensive” methods than to sell you on the idea that building great strength took time, effort and expensive heavy equipment. 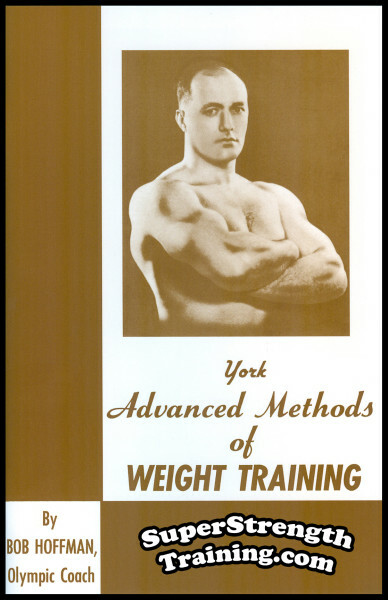 As near as I can determine, this correspondence course was published and distributed around 1915 by a Boston, Massachusetts gym owner who allegedly had met and discussed strength training methods with such notables as Eugen Sandow, Louis Cyr, Franz “Cyclops” Bienkowski, Charles P. Samson, Walter Kennedy, etc. 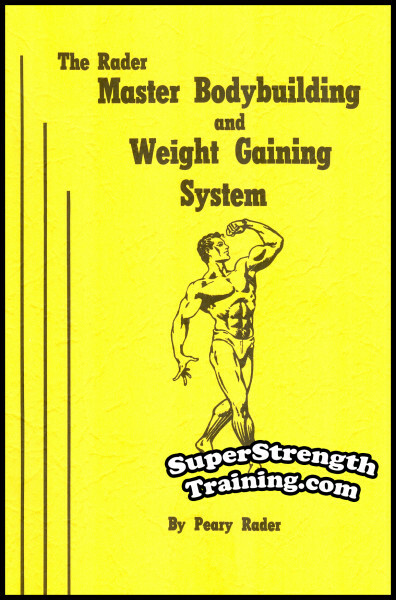 He credits the methods discussed in this course with enabling the author to put up 254 lbs. with one hand. He trained a 20 year old Harvard medical student to do a one hand dumbbell lift of 211 lb. at a 145 lb. body weight, a record at the time. Later, another pupil of his did 225 lb. Furthermore, he guarantees that the same training methods contained here in will enable the average trainee to clean and press a 140 lb. dumbbell in less than a years time! 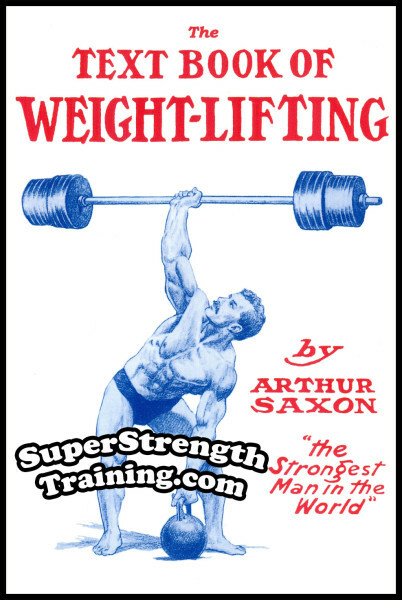 All in all, this course is unique in that it provides the experience and point of view regarding the actual strength training methods used and promoted by a turn of the century gym owner and genuine strong man. 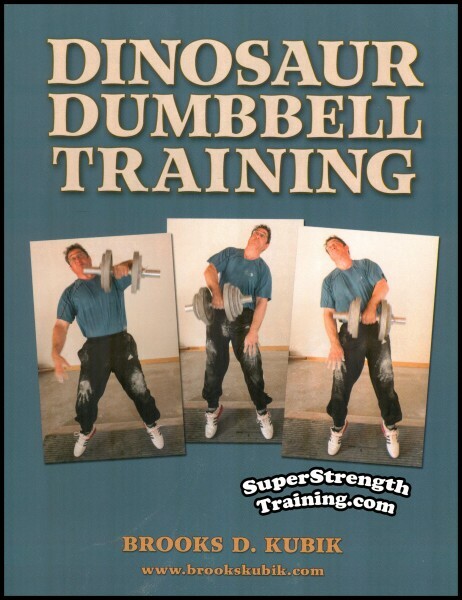 Methods using nothing more than graduated, adjustable dumbbells. 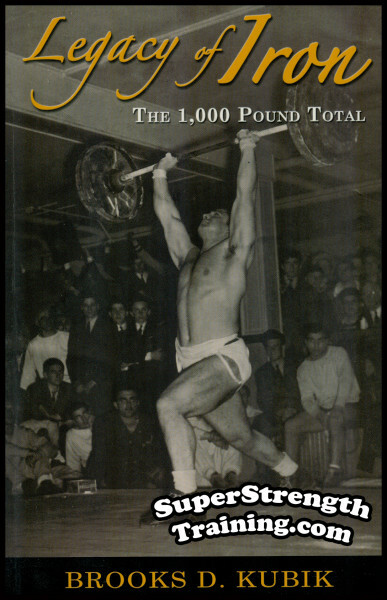 An interesting piece of weight lifting history and Americana. I think you’ll really enjoy it and hopefully benefit from it. An 8 1/2 x 11 softcover book with 24 pages and 11 chapters!